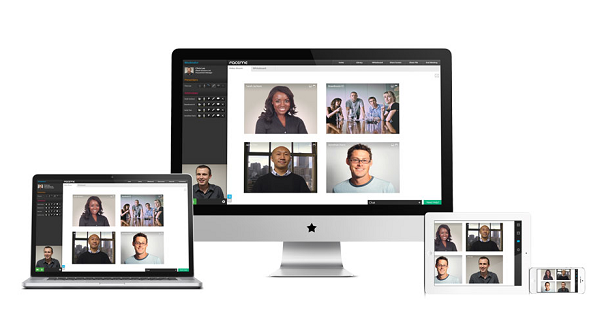 FaceMe collaboration is simple for customers and end users. It offers predictable cost and requires little upfront investment. FaceMe offers solutions for Service providers, where they can package the FaceMe Collaboration Video service to seamlessly integrate with their existing communications services and provide service to a wide variety of video-enabled endpoints. 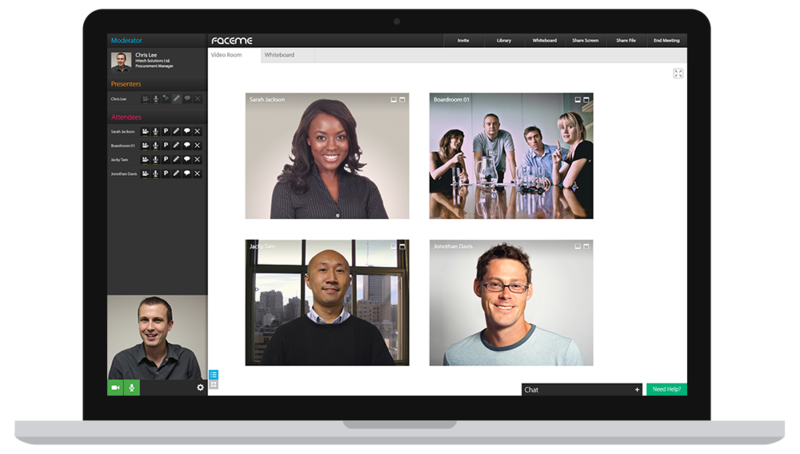 In 2010 FaceMe launched its Video & Collaboration platform, FaceMe Collaboration; a no download awarding winning video collaboration service. FaceMe Collaboration provides high-definition (HD) multi-party video conferencing that has been designed to make Video conferencing simple for organisations. Users can connect from a variety of devices, including desktop browsers, Mobile devices, room based telepresence environments or even just a simple phone dial in. 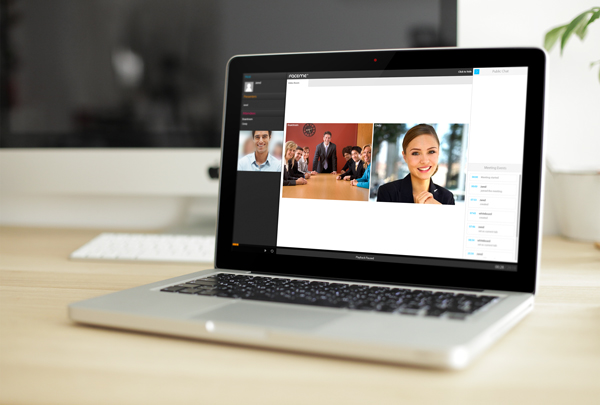 As a leader in making video conferencing simple, FaceMe has recently expanded its “no download” experience for desktop to now support both Flash and WebRTC. Combined with the ability to traverse firewalls and proxy servers FaceMe is the answer to connecting customer and technology islands where traditional vendors continue to fail. FaceMe has a unique software MCU architecture that provides scale and supports distributed node technology to provide increased performance and efficiency across global and/or corporate wide area networks.